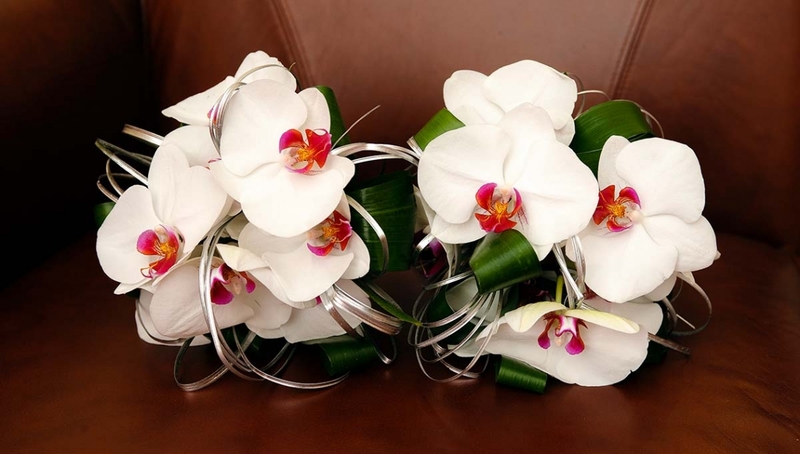 At Stems we are passionate about providing exquisite wedding flowers by tailoring your requirements to suit your budget. We offer an affordable, personalised service to cater for every step of your special day, anywhere in Edinburgh and the surrounding areas. We can also source a large range of unusual decorative items on a hired basis, that fit in with your chosen wedding venue. Before filling out our enquiry form, please take a few moments to look in our gallery for floral inspiration and to see pictures of some of our brides on their big day. After receiving your enquiry we will then send your our price list. We look forward to making your wedding day extra special.